 The Financial Aid Office of Buffalo State strives to be responsible stewards of all available federal, state, and institutional aid funds. We seek to make higher education accessible by minimizing financial barriers and sharing our expertise with students, parents, and the greater community in an atmosphere that is welcoming and respectful. We seek to be a leader among our campus community for high quality and innovative service, which includes a more effective use of technology for both our processing and communication with students. Each staff member will be valued for their unique strengths in an environment of supportive relationships where energy, hard work, and good humor complement each other.